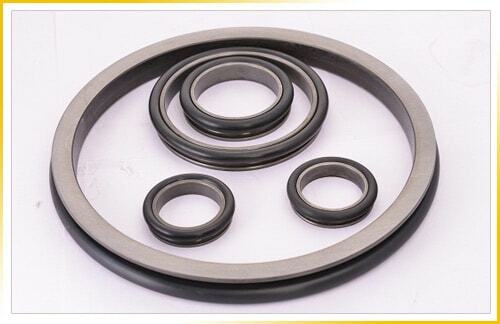 SAP Parts™ Pvt. 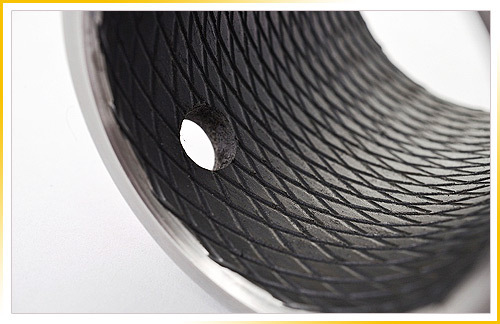 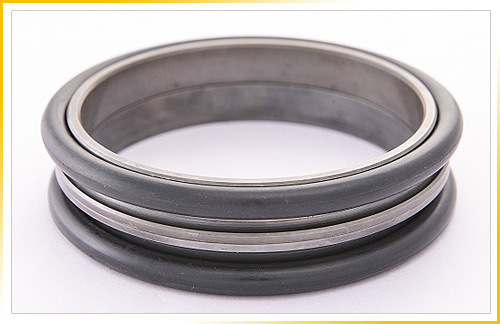 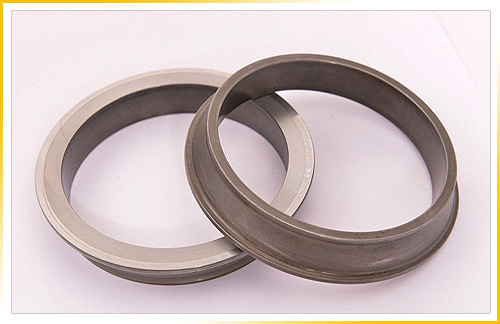 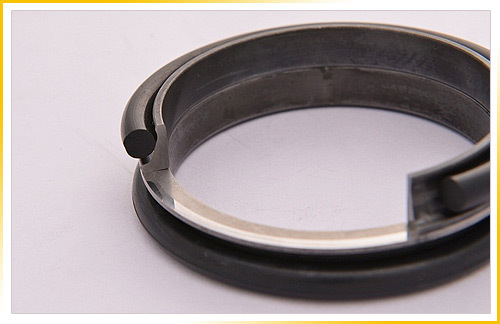 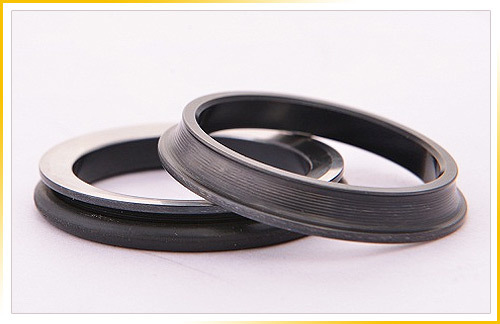 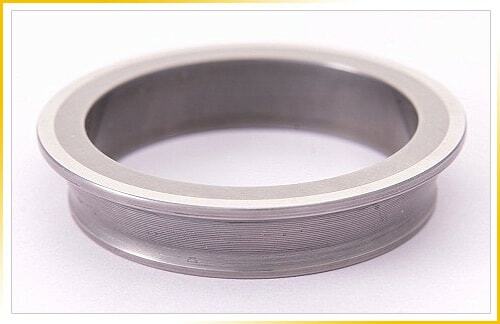 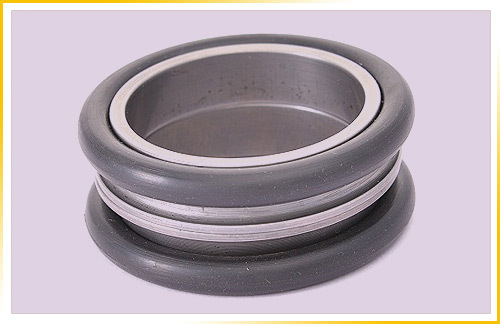 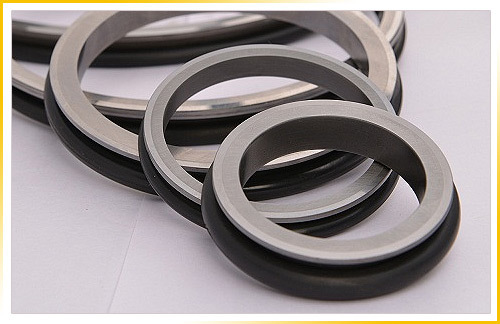 Ltd. is a leading manufacturer and exporter of Mechanical Face Seals world-wide. 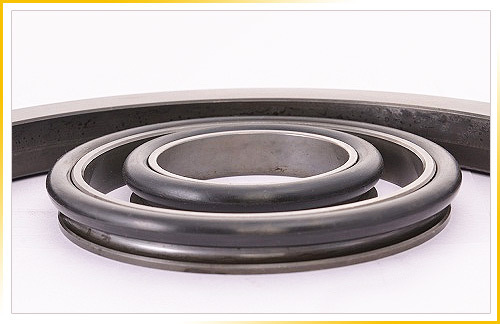 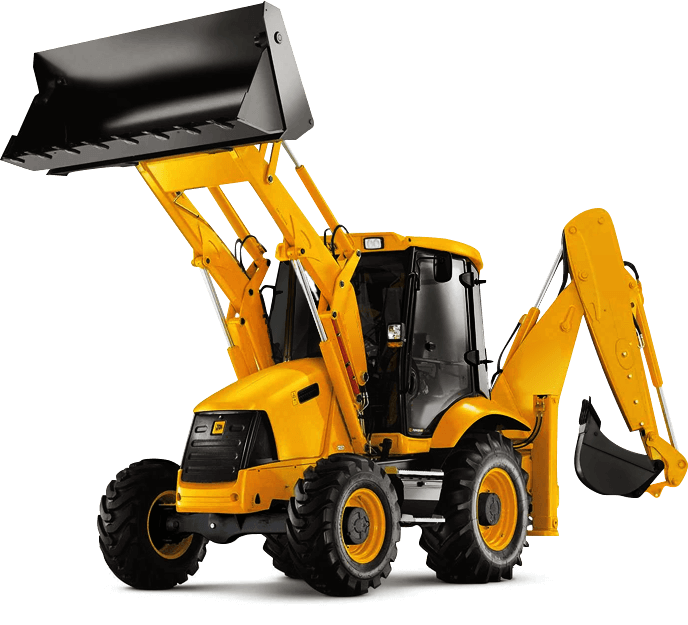 Established in Pune, India we have been working with major OEM's and international companies since 2009. 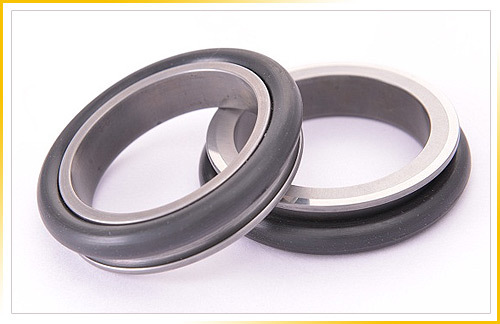 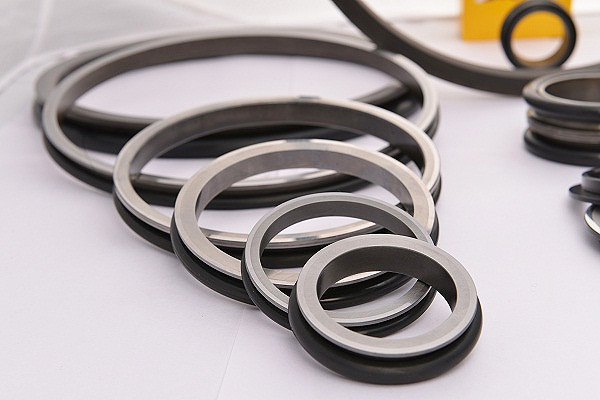 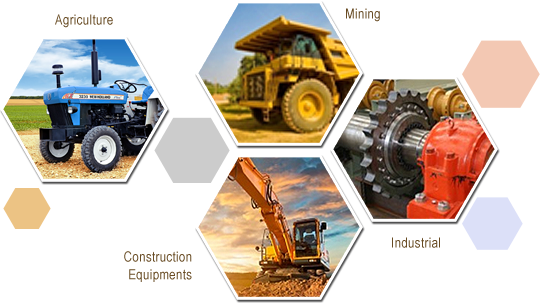 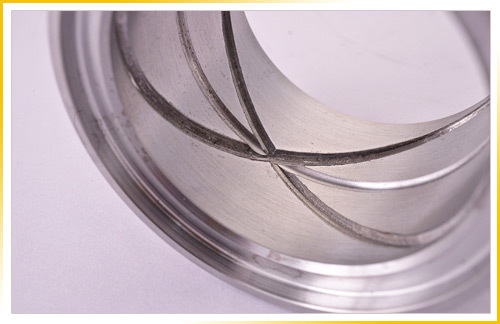 Although providing Mechanical Face Seals is our primary business, our operations also involve several other business segments including special bushings and other engineering products.